We move anything, anywhere, anytime. Experts of the Sea. We work with the world’s largest international carriers to provide superlative sea freight services. Within Across the Ocean Shipping we have a dedicated Ocean Shipping Department who have been involved in sea freight logistics for decades. We will always provide you with the right tailored service at the best freight forwarding rates, combined with dependable sailing schedules from and to most major ports. Across the Ocean Shipping has dedicated service teams for each division of business, our internal processes are fully transparent so you will not only receive the best sea freight service, but will also benefit from end-to-end customs brokerage solutions. You will receive professional hassle-free movement of your sea freight throughout from pick-up to delivery in one seamless process. Across the Ocean Shipping has global sea freight forwarding partners that are constantly checked for professionalism, financial stability, and operational ability. This ensures stability of supply at all points in the chain, cargo is carefully shipped and handled right through to its destination. If you are moving a pallet (LCL) from China to USA or a 40ft GP (FCL) from Vietnam to Australia, Across the Ocean Shipping can assist you throughout Asia and the West. We assist different types of customers in various ways ensuring that they have the right protection for their cargo and a complete sea freight service. We have specialist personal effects division that can assist you moving your goods globally. Given the complexity of personal effects, it is essential you use a specialist forwarder such as Across the Ocean Shipping to move your treasured possessions. In-house project cargo team that specialise in mining equipment and oversized cargo. We can assist you with everything from permits, to survey’s, heavy loads, and strategic planning. We can arrange shipments from your suppliers door through to your warehouse / home. We have partners all over the world to help you with your sea freight shipping requirements. New to the export market? We can help get your company export registered and shipping cargo out of Australia in no time. We can also arrange Certificates of Origin (COA), quarantine permits (AQIS) and assist you with specialist clearance for alcohol. 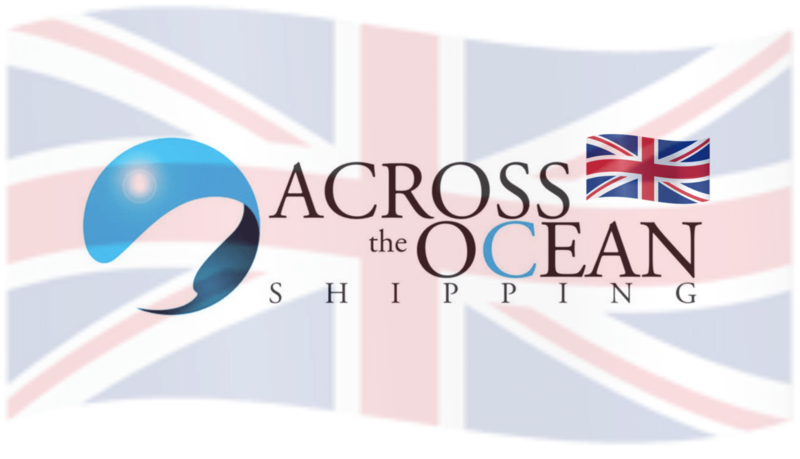 Across the Ocean Shipping is a full service licensed customs brokerage service provider, specialising in all aspects of freight into, and out of, Australia. We offer customs consultancy service and can assist you apply for tariff concessions. It is always recommended that you are covered with marine insurance for all shipments. Our team will advise and arrange the correct insurance policy to ensure that your cargo is covered from pick-up to delivery.